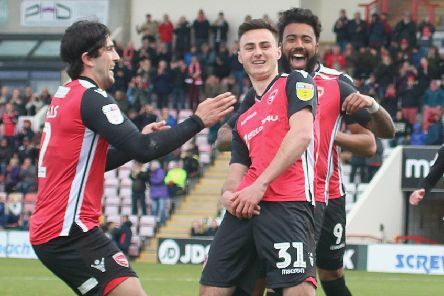 Morecambe host Grimsby Town tomorrow, knowing a win would almost certainly guarantee League Two football for another year. 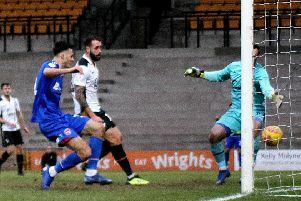 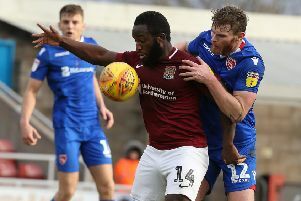 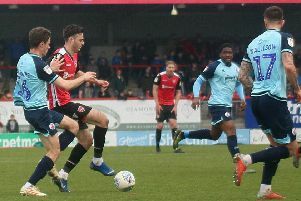 Morecambe boss Jim Bentley will not take anything for granted despite knowing victory tomorrow could see them go a long way to avoiding relegation. 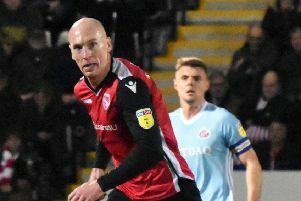 Morecambe manager Jim Bentley hopes his players have learned the lessons from their defeat last weekend. 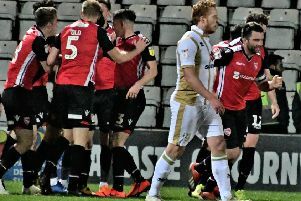 Morecambe go to Notts County tomorrow with manager Jim Bentley hoping they can take another step towards safety. 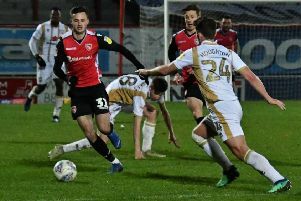 Morecambe welcome MK Dons to the Globe Arena tonight with manager Jim Bentley acknowledging a tough task awaits his players. 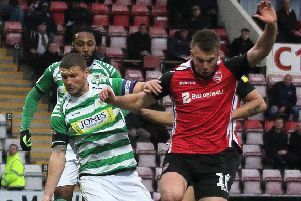 Morecambe travel to Oldham Athletic this evening with manager Jim Bentley believing his players have had to show adaptability of late. 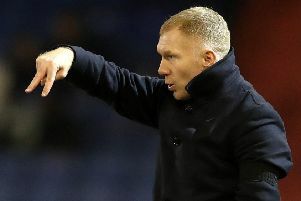 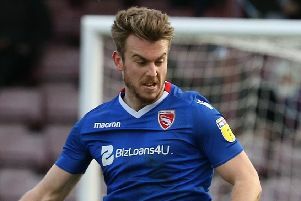 Morecambe face a potentially pivotal match in their bid to pull away from League Two’s relegation places this weekend. 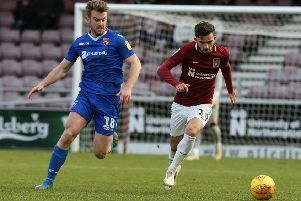 Morecambe travel to Northampton Town on Saturday with manager Jim Bentley desperate for a change in fortune. 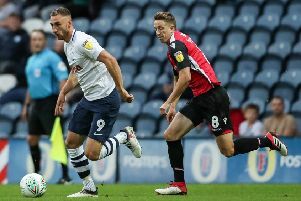 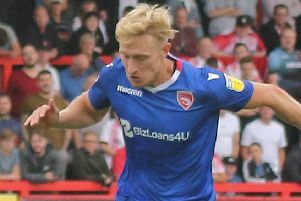 Morecambe defender Zak Mills believes he is closing in on a return to full fitness ahead of Saturday’s home game with Stevenage. 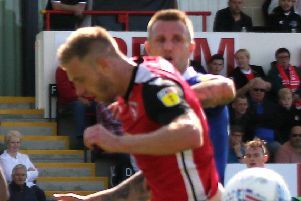 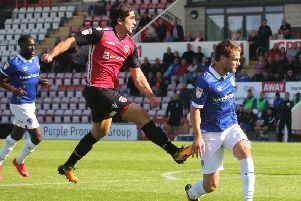 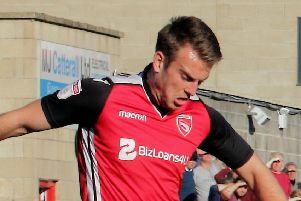 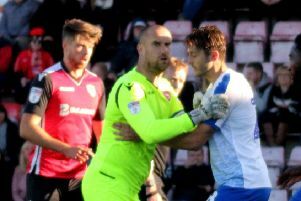 Morecambe head to Exeter City on Saturday reeling from the injury news concerning A-Jay Leitch-Smith. 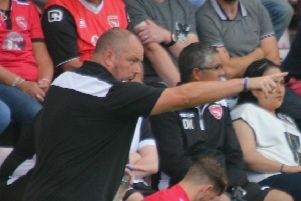 Jim Bentley is hoping to buck the trend when Morecambe welcome Crewe Alexandra to the Globe Arena tomorrow. 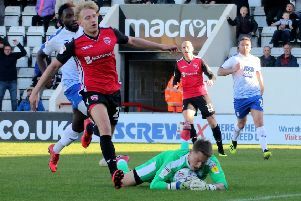 Two moments of quality were the difference as Morecambe began the New Year with defeat at the Globe Arena. 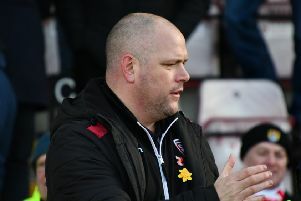 Morecambe boss Jim Bentley found it was good to talk after they ended the year with an away day point and a clean sheet.